Find it before they find you. From the creator of NBC' hit series "The Event," comes a post-apocalyptic creature thriller in which mankind is nearly extinct. Humans engineered an ice age to eradicate a plague that was killing them off. The ice age turned out to be just as deadly. 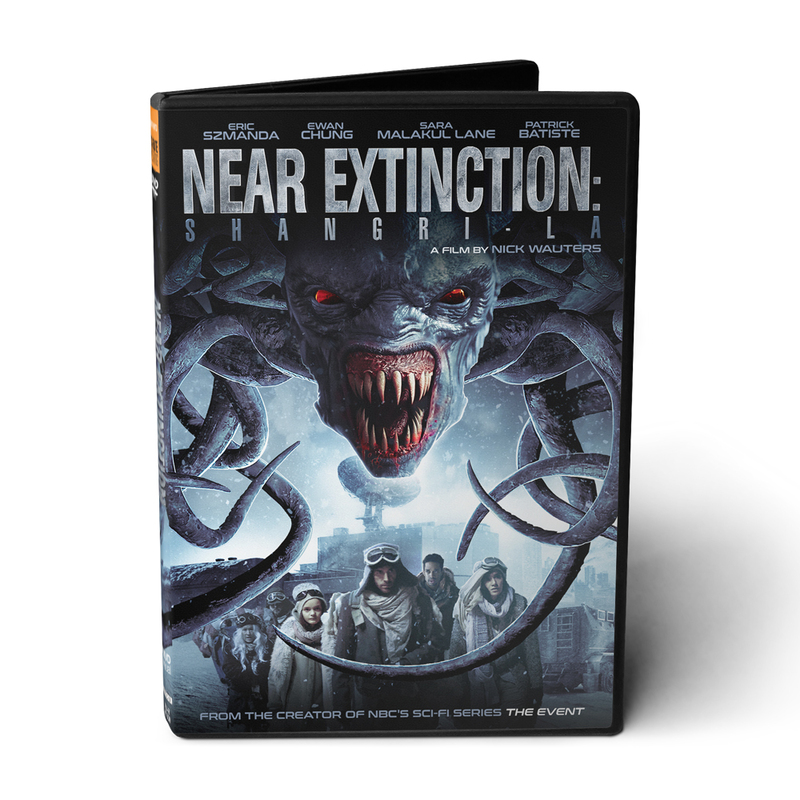 A rag-tag group of survivors led by Vargas (Eric Szmanda) are on a quest for the safe haven known as "Shangri-La," where their species has supposedly started rebooting civilization. They face many dangers on their quest including the frigid cold, a mutant cult and a pack of mysterious creatures known as Green Eyes. Sci-fi thriller from the creator of the NBC sci-fi series “The Event”.